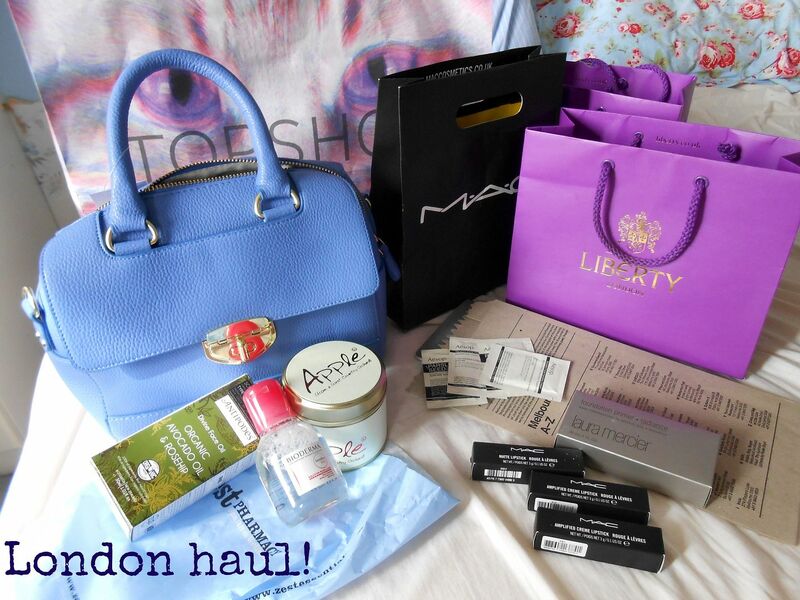 Last Friday I went into London and did some cheeky shopping. I got some new clothes, a bag and of course some makeup bits… this is me here! A purple pink stater skirt – link! 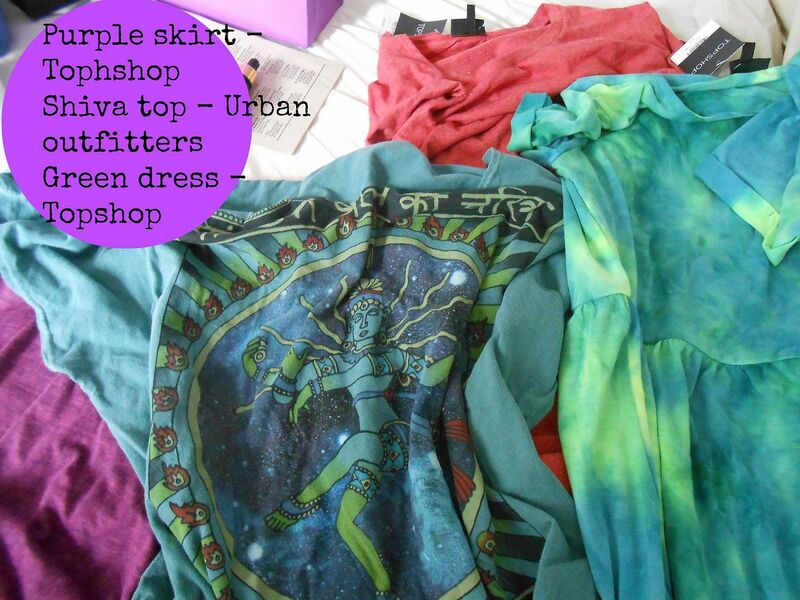 Tie dye skater dress, couldn’t find the colour but this is the same pattern – link! A plain red tshirt – link! Blue bag (so cute!) – link! Woo, so much stuff! By the end of the day my arms were sore from carrying everything 😉 Girl problems, non? Let me know if you want to see any OOTD style posts? I’ll surely review all of the beauty products in due course. Have you picked anything up lately?